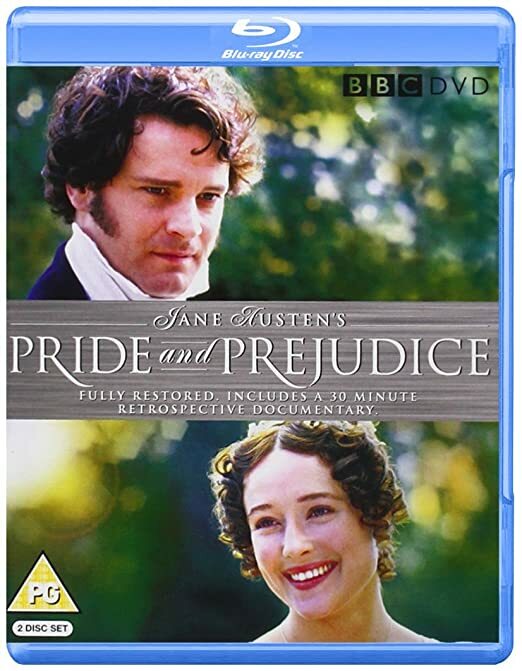 Pride and Prejudice by Jane Austin is my favorite book. Like, favorite favorite. I also love retellings of stories. It’s always interesting to see someone else’s take on a well-known story. I knew Pride was going to be a good book for me, but I didn’t anticipate just how much I would love reading this. 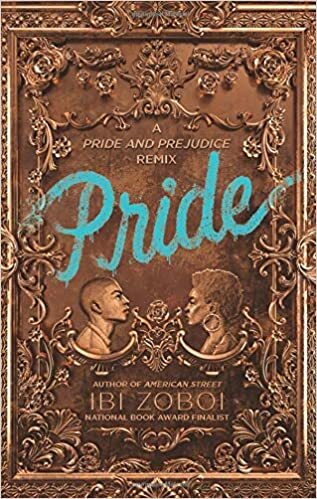 But with four wild sisters pulling her in different directions, cute boy Warren vying for her attention, and college applications hovering on the horizon, Zuri fights to find her place in Bushwick’s changing landscape, or lose it all.In a timely update of Jane Austen’s Pride and Prejudice, critically acclaimed author Ibi Zoboi skillfully balances cultural identity, class, and gentrification against the heady magic of first love in her vibrant reimagining of this beloved classic. “It is a truth universally known that…”, but it really wouldn’t have worked. Instead it opens with a love story disguised as a description of the Benitez’ neighborhood. As I was reading it, I felt strong echoes of the Harlem Renaissance poets (particularly this one and this one) in the words, rhythm, and illusion the author creates. It had me smiling from the jump. One of my favorite things about retellings is recognizing the characters I know in new light. Pride has the Benitez sisters – Janae, Zuri, Marisol, Kayla, and Layla; replacing the Bennets – Jane, Elizabeth, Mary, Kitty, and Lydia. Darius is Darcy, Ainsley is Bingley, Georgia is Georgiana, Warren is Mr. Wickham, Collin is Mr. Collins, Charlise is Charlotte, and so on. While updating the personalities, Ms. Zoboi definitely conveyed the recognizable traits from the original characters. As I said, Pride and Prejudice is my favorite book. 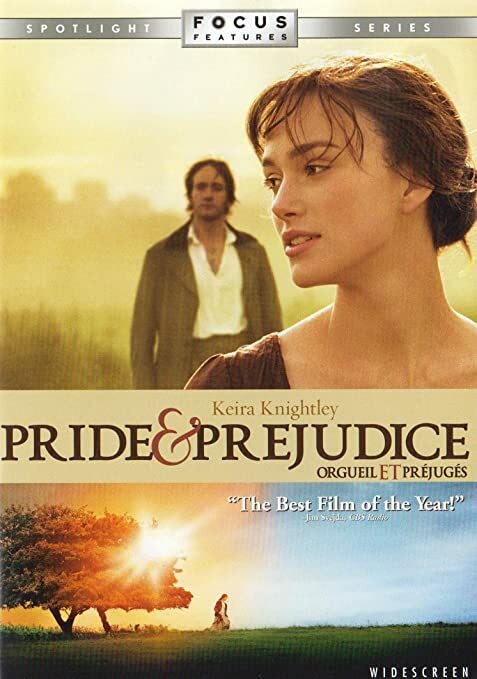 Elizabeth Bennet is my favorite character/heroine. I always admired her strength and resilience. Pride made me look at her in a whole new light. 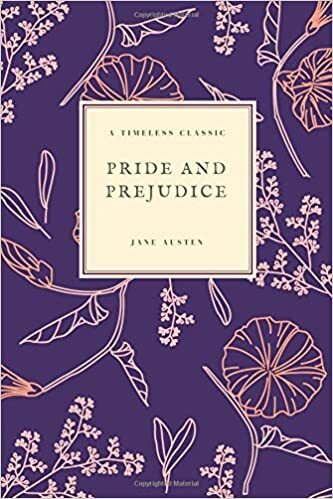 I made this note for myself: “Even knowing how things will turn out, I am reading the first portion of this book and thinking, “OMG – she’s just a selfish, self-centered brat.” I do not think it is a fault of anyone’s (myself, Austin, or Ms. Zoboi) – I recognized in the original how much Elizabeth wanted to protect her sister and family, but Pride lays that bare and shines light on the fact that perhaps the well-meaning intentions weren’t so altruistic. Another thing that came to light was that throughout the book, Zuri is wrestling with impending changes – her senior year of high school and soon college, her neighborhood changing, growing up in general. Her older sister has come home from her first year of college and some of her future plans are not what they were when she left the previous fall. That feeling of, “but we were going to do this and now you’re changing the plan,” deeply resonated with me. This theme is another way Ms. Zoboi challenged what I thought I knew about my favorite book. I’ve always felt the Bennets (all of them, really) were actively seeking to change their lives. Some were more aggressive about it than others, *cough* Mrs. Bennet, Lydia. But, it felt that Jane and Elizabeth were ready to move out of their parent’s home, too. Zuri’s fear of change made me question if the original characters might have as well. I don’t think the two versions of the story have to be the same, but I appreciate that reading this retelling has made me reconsider thing about this story I know so well. I know my place. I know where I come from. I know where I belong. But you gotta grow up. It’s a big world out there. My broken words helped me make sense of everything, so that when I pieced them back together, my truth was clearer. The best part about this one is the soundtrack.